Wouldn’t it be great if you could just set up your Manchester business website and receive instant traffic and sales? Unfortunately it doesn’t work like that! If you want to increase traffic to your website and stand the best chance at gaining conversions, you will need to work on your Manchester website’s SEO. Luckily for you, Online Media Direct is here to help. As Manchester’s leading SEO agency, we are the ideal team of experts to help you increase your position on search results pages and give your business website the exposure it deserves. 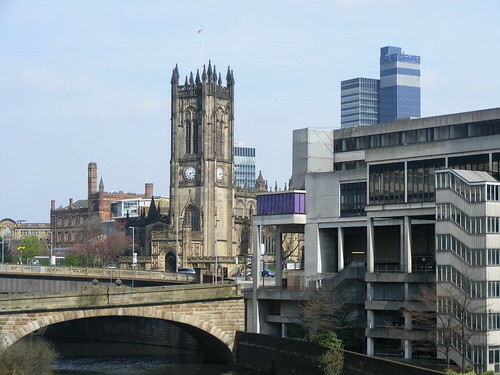 We are currently working with clients in Manchester, Bury, Oldham, Prestwich, Sale and Stockport, but are always on the look out to work with new clients across Greater Manchester. We are a Manchester SEO agency providing services to clients in Oldham, Bury, Rochdale, Sale and elsewhere across Greater Manchester. We provide a wide range of SEO services to businesses in the Manchester area. From on-site SEO to content creation, link building and guest blogging, we know what it takes to get your site ranking well in relevant searches. All of the SEO services we provide are 100% bespoke; tailored to the individual needs of our clients and their budgets. 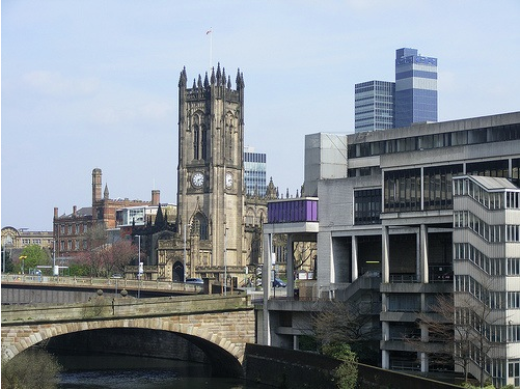 Our Manchester SEO services offer great value for money. When it comes to working with SEO professionals, you will be spoilt for choice. However there are many benefits from working with a leading SEO agency like Online Media Direct. Firstly you will be able to benefit from our wealth of experience. Over the years, Online Media Direct has work on the SEO strategies of a wide range of businesses, giving us a great understanding of what works well and what doesn’t. No matter how big or small your business is or what industry you are from, we will be able to use our experience to create an effective and sustainable SEO strategy for your Manchester website. Another benefit of working with a Manchester SEO agency is that our services offer great value for money. Unlike freelancers and other smaller SEO companies, we are able to offer package discounts to loyal customers in the Manchester area. We also offer a wide range of internet marketing and web design services that you can benefit from. Work with a trusted and reliable SEO agency like Online Media Direct and you can have the peace of mind that all SEO practices are being carried out ethically. We are a white hat SEO agency, meaning that we only use ethical techniques that abide with Google’s guidelines. Choose to work with us and you need not worry about black hat techniques and their consequences. If you are looking for an SEO agency to work with in the Manchester area, there is no better choice than Online Media Direct. As Manchester’s leading SEO agency, there is little we can’t tell you about SEO, making us the perfect team to work on improving your search engine rankings. We believe in transparency and will therefore always inform our clients exactly what we are doing to achieve results. Using reporting tools like Google Analytics, we will provide evidence of the results we are creating, so you can see exactly what you are spending your money on. We will also work closely with you throughout our professional relationship to ensure you are well informed of our progress and happy with the results we have produced. 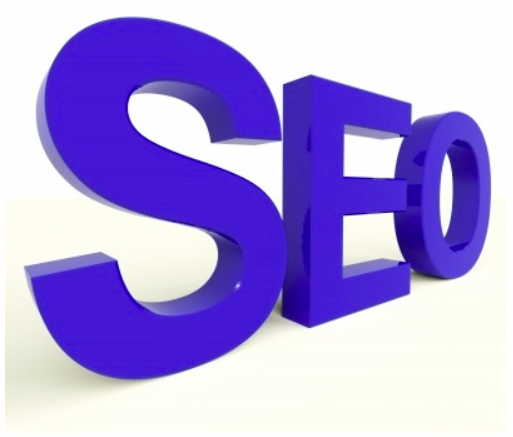 For more information about our SEO services, please contact a member of the team on 01706 830 965. We are more than happy to answer any questions or queries you have.